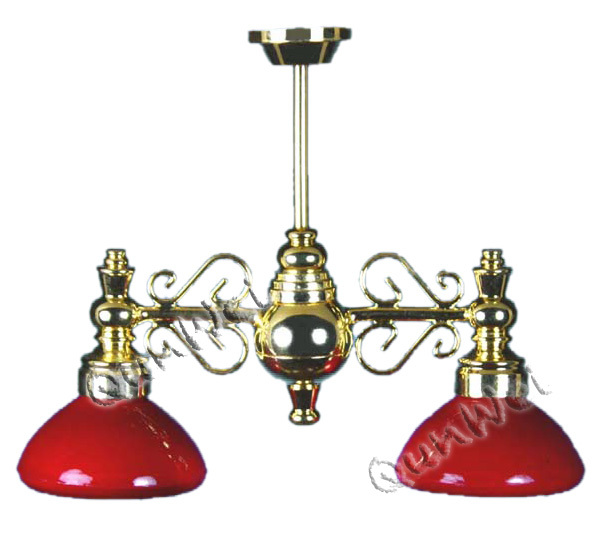 You can see the picture for Dollhouse Ceiling Light, it is a 2 down-arm chand W/Red Flr Glass shade, it is different with other lamp and lighting, it seems like a balance light. This light features red glass tulip shade and 12V replaceable bulbs, of course you can choose it as a LED light, dollhouse Arm ceiling lamp is really welcomed in the Miniature Lighting wholesale, it is Dollhouse Lighting Distribution. 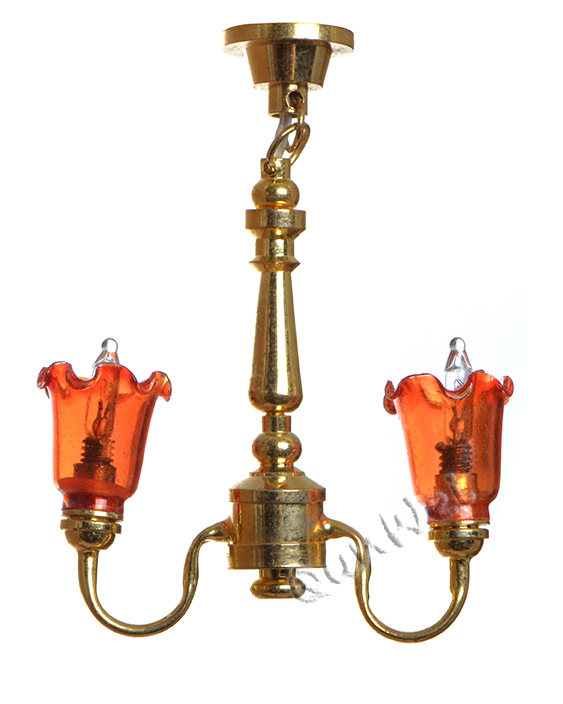 Looking for ideal Dollhouse Arm Ceiling Lamp Manufacturer & supplier ? We have a wide selection at great prices to help you get creative. All the Miniature Lighting Wholesale are quality guaranteed. We are China Origin Factory of Dollhouse Lighting Distribution. If you have any question, please feel free to contact us.